Due to the mild winter we had last year, the tick population (much like other insects) have thrived and emerged earlier than usual. On top of that, in 2010, there was a very large acorn crop which caused a rise in the white-footed mouse population. So you’re probably asking what mice and acorns have to do with ticks? Well, when the ticks hatched they had an endless buffet of mice to feed and grow. 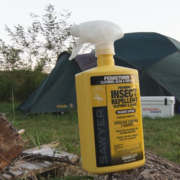 Now here in 2018, mice are in short-supply so these same ticks will resort to the next best thing for food – humans! 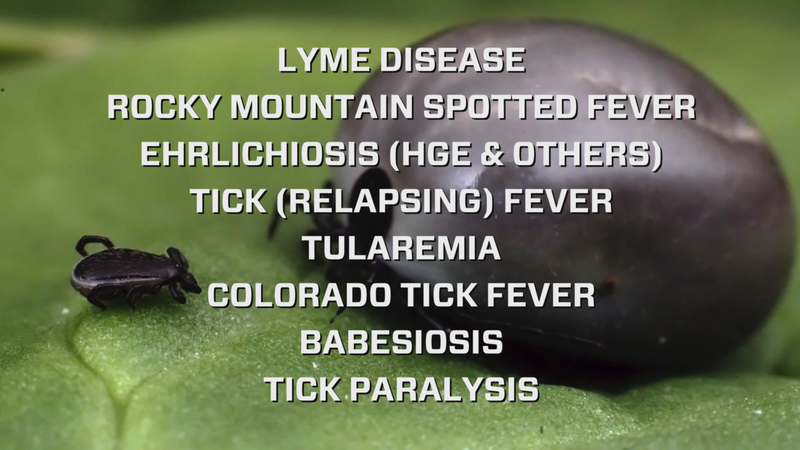 A list of diseases that ticks can carry.